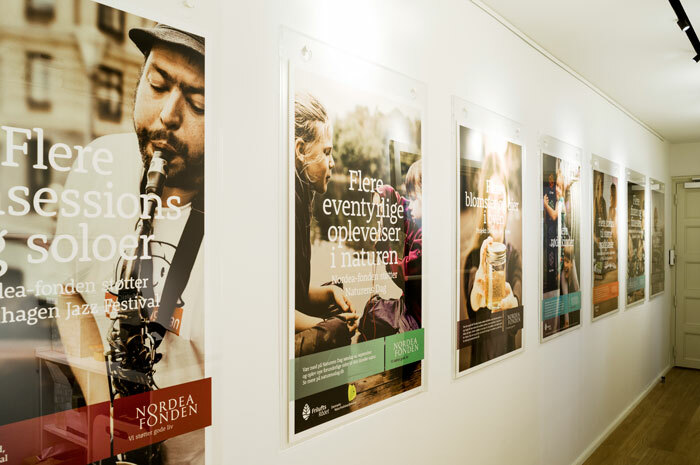 Campaign photoes are treated and turned into decorations in an office in the head quarter of Nordea-fonden, but though still maintaining the purpose of what is the aim of the foundation. The decorations are printed on acoustic boards. ”Studio MLR har både rådgivet os og gennemført indretningsopgaver til vores store tilfredshed. Vi har kun mødt udsøgt kreativitet kombineret med god dialog og ikke mindst kvalitet i både planlægning og udførelse.” siger Henrik Lehmann Andersen, direktør. 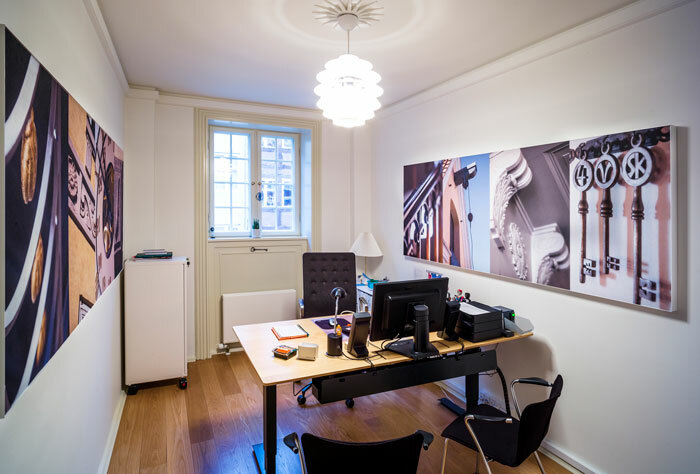 Details of the building of Heerings Gaard, where the Nordea-fonden resides, are combined in a collage for a small office. The photoes are mainly by Hans Ole Madsen from Pernille Strandgaard’s book “Tidsmaskinen på Christianshavn”. 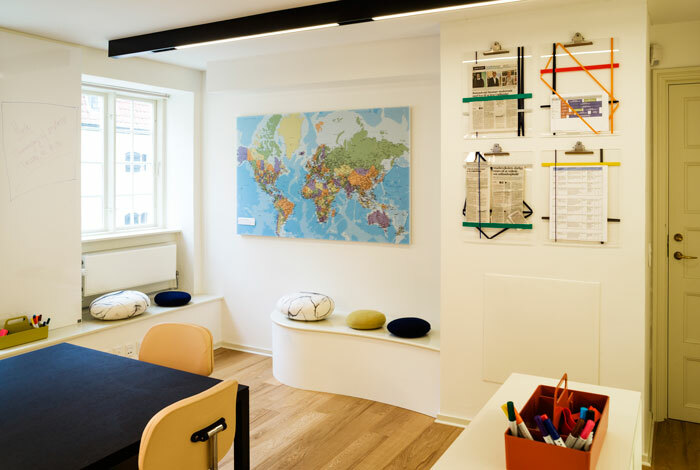 Project-developing room at the Nordea Fund. 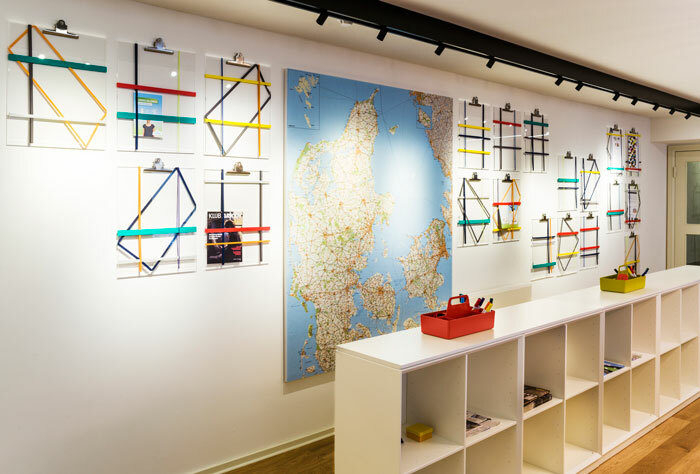 Display boards, in themselves a decoration. 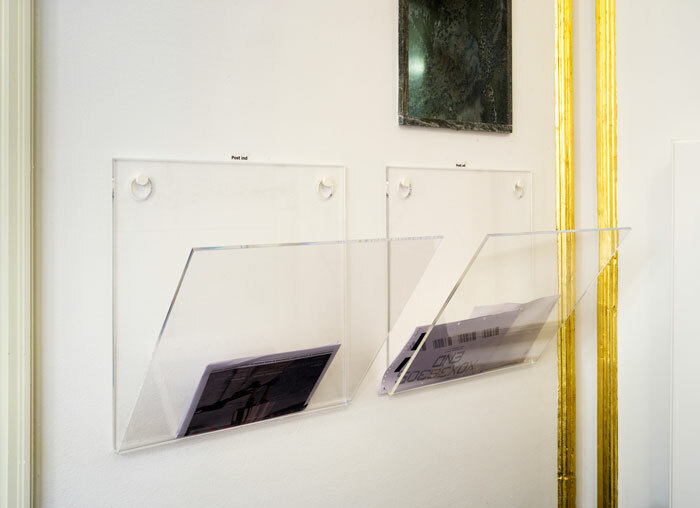 Maps printed on acoustic boards, showing locations of the Fund´s activities. Bespoke pillows, a curved bench, tool boxes in bright colors. All these elements to help encourage the activities of the room. 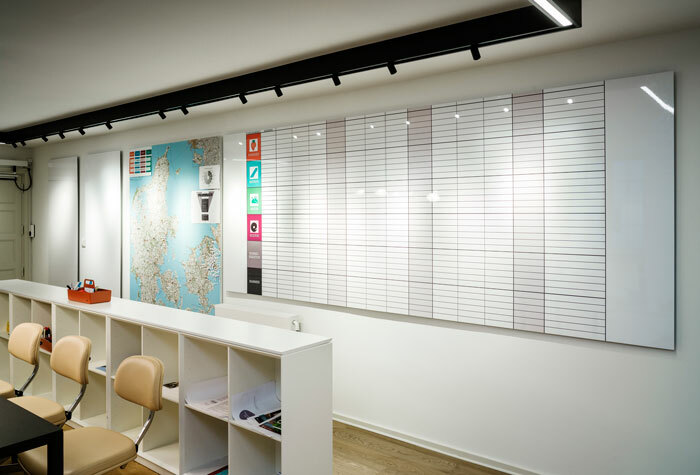 A board with customised printed grid and white board laminate on top – also to be used with magnets. 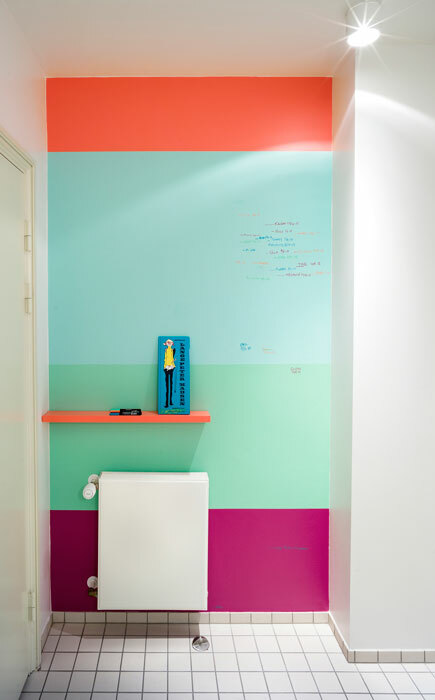 Interactive decoration of a dull wall in the restroom. 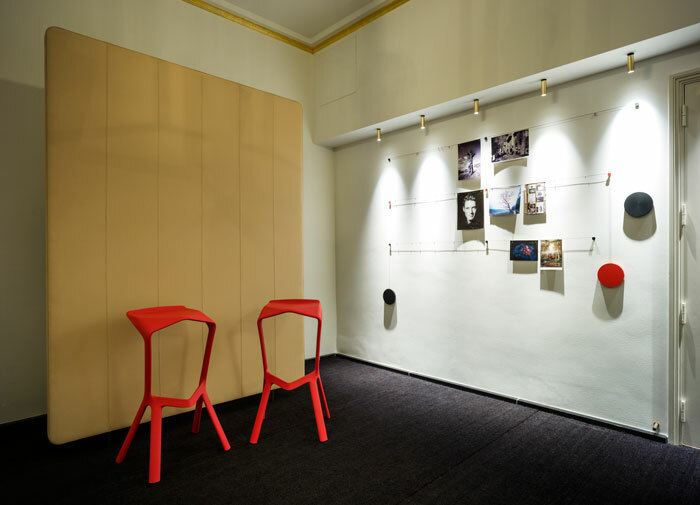 The wall is painted in the colours that describe the four focus areas of the foundation’s work. The employees – and children and guests – note their height and name. Low succulent office-plantation. Plant bowls developed in collaboration with ceramic artist Pia Baastrup. 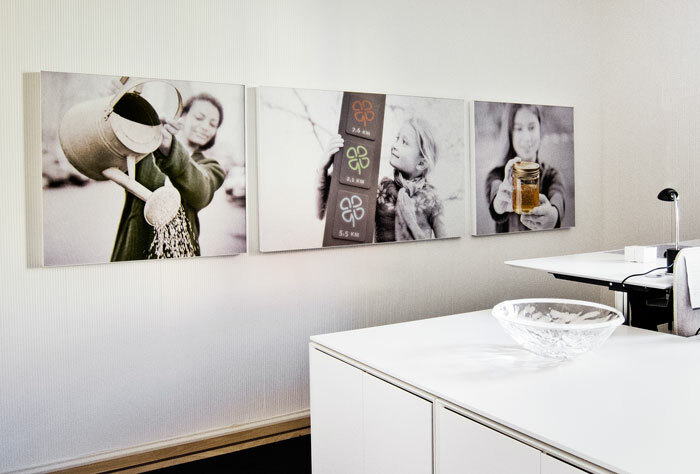 Specially designed, and –produced posterframes, and in-out trays. Hall – with a bit of added color. The wires are for displaying portraits of the staff.